Microsoft announced today that it has completed the acquisition of InCycle’s InRelease Business Unit, a month after the deal was revealed. In conjunction with this news, the company is unveiling a preview of InRelease for Visual Studio 2013, which offers new release management capabilities to aid developers work faster into production. InRelease is the software that helps developers better produce their applications. It enables .NET teams to automate release cycles and assists in deploying code directly from Microsoft’s Team Foundation Server and other solutions. It’s the quality assurance part of the development process to make sure that all deployments are as smooth as possible. 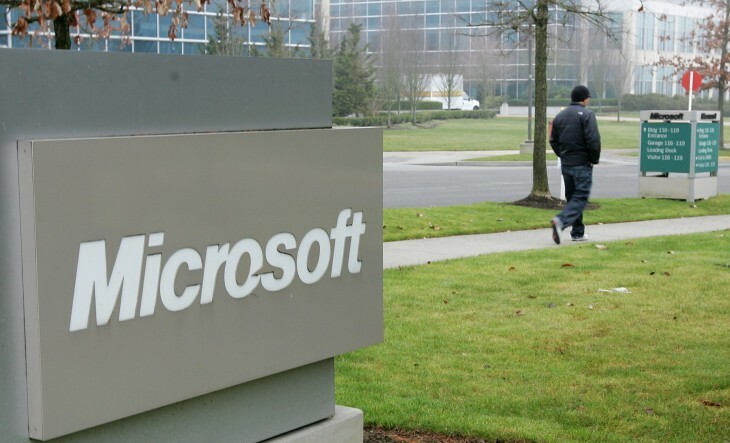 In June at the TechEd conference, Microsoft bought the company that it said would enable it to add release management capabilities to its application lifecycle management (ALM) services and DevOps solutions. At the time, S. Somasegar, Microsoft’s Corporate Vice President for its Developer Division said that InRelease’s continuous delivery solution would “automate the development-to-production release process from Visual Studio Team Foundation Server”, which would hopefully expedite app delivery times. According to Brian Harry, a Microsoft Product Unit Manager for Team Foundation, InCycle Consulting, the original parent company of InRelease, will remain an independent company and will continue to ship trials and sell the release management product — well, that is until Microsoft begins shipping their version later this year. Now that the acquisition has closed, Microsoft is showing off how its technology has integrated with InReleases’. Developers can download the Visual Studios preview today. Ultimately, the company says InRelease will be bundled together with Visual Studio’s Test Professional, Premium, and Ultimate software when it ships later this year.